Ashley Brooke Sero is a doll and toy collector turned blogger/vlogger. With a knack for reviewing products for all age ranges and an eye for photography, she has over 5,000 subscribers on YouTube, Facebook and Wordpress. 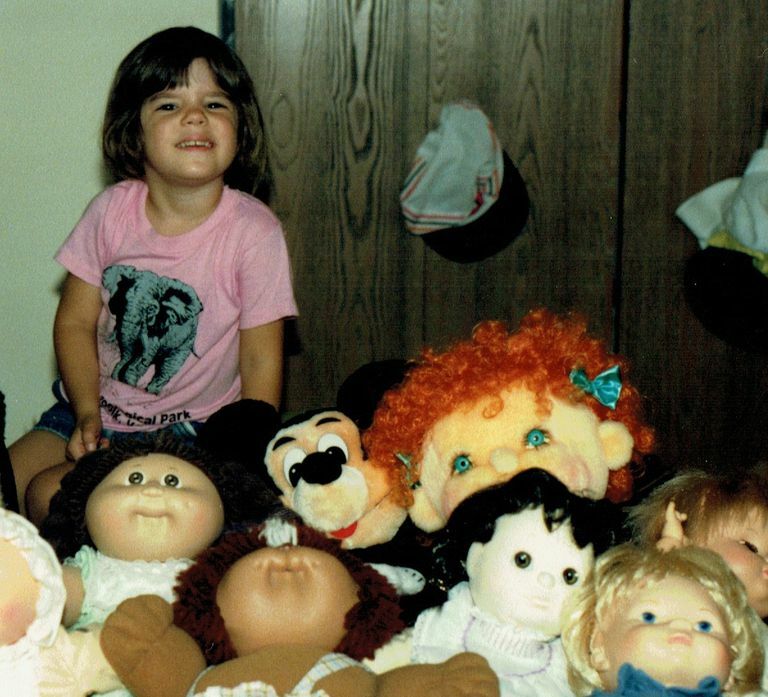 Ashley Brooke Sero has been blogging about dolls and toys since 2010 for her blog, Confessions of a Doll Collectors Daughter. Covering a wide range of products and building lasting relationships with both large and small companies, she thrives on sharing product reviews with her readers. In January 2015, she wrote her first article for a print magazine, Complete Wellbeing, spotlighting her doll collection. Ashley has been a Disney fan since birth. In fact, her first movie theater experience was seeing the great Snow White and the Seven Dwarves. Her favorite 'princess' is Belle from Beauty and the Beast. Ashley is an avid Disney Pin collector and relishes going into the Disney Store to see all the new and exciting releases. Ashley Brooke Sero is a graduate from Columbia College Chicago, where she earned a BA in TV: Directing. Since graduating, she's been producing high-quality content for YouTube, as well as writing content for her blog, Confessions of a Doll Collectors Daughter. Disney and Pixar films and tv shows do something that is very important-- they inspire. They inspire hope. They inspire confidence. They inspire courage. And most of all, they inspire everyone to follow their dreams, because you never know where they will take you with a little hard work. I hope that you'll join me on this magical journey through the realm of Disney Toys. Here, we'll be covering toys for the young and the young at heart from all Disney/Pixar films, Disney Junior shows and, of course, your all time favorite Disney classics. Welcome to the wonderful world of Disney toys.